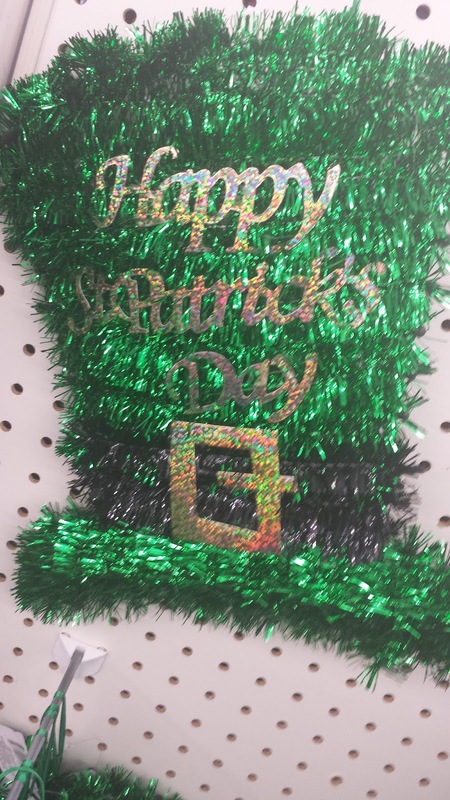 St. Patrick's Day is weeks away, but you can grab up your dollars now to buy an outfit accessory or party decor . 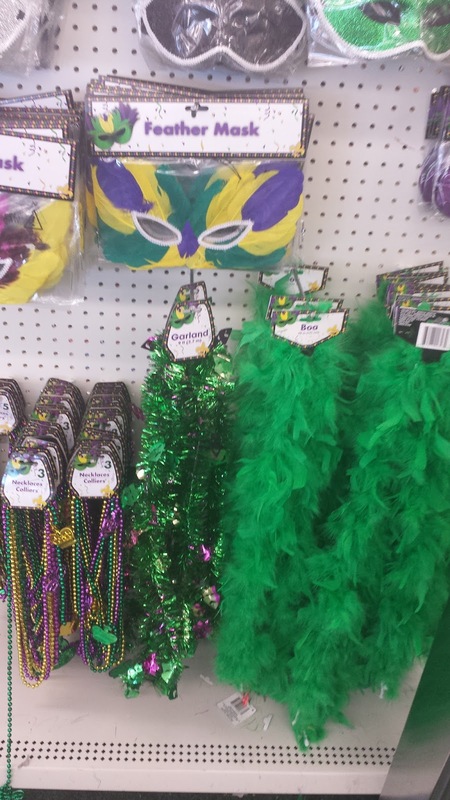 Run by your local Dollar Tree Store and stock up on green goodies before they are all gone. 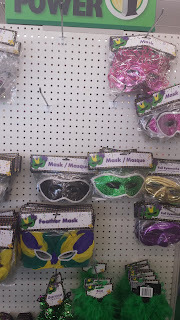 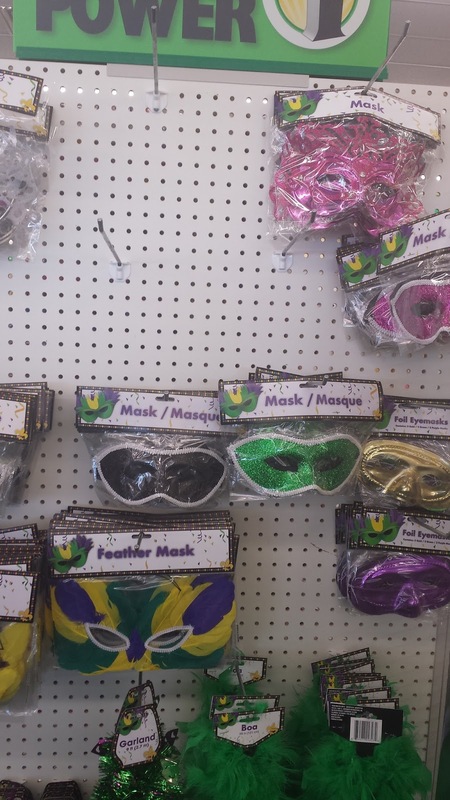 Get your party hats , masks or green boas. 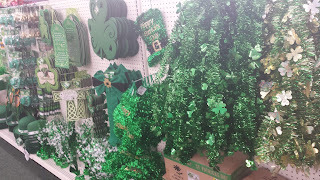 If you are throwing a big green party, Dollar Tree has plenty of green to add to your party decor. 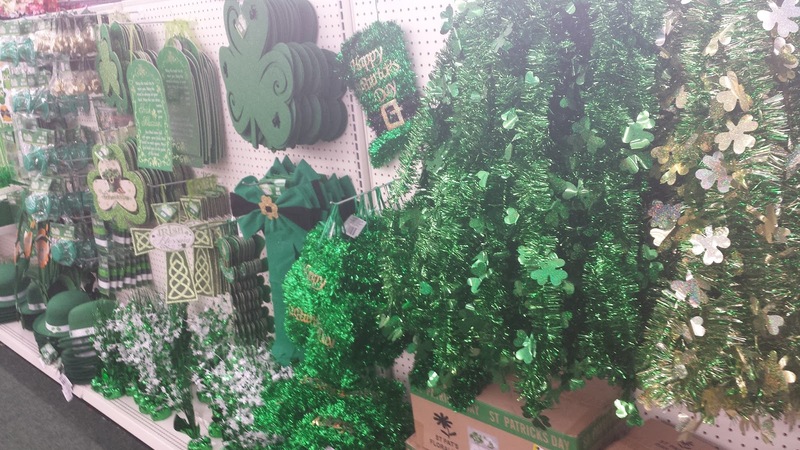 Get your green dough ready to buy some St. Patty's Day green at Dollar Tree.